Zero Dark Thirty: What News Analysis Would Be Like if Fraudulent DMCA Claims are Allowed – Fair Use Censorship! Zero Dark Thirty: The Controversy And Importance Of This Critically Acclaimed Film! 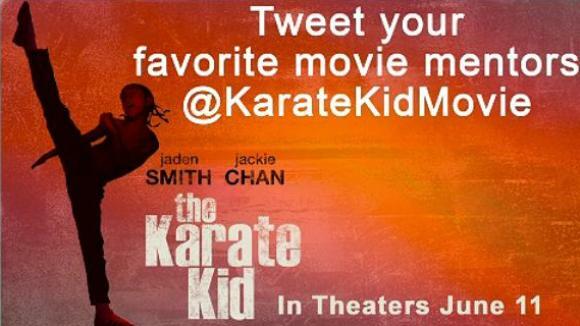 Movie Review: The Karate Kid 2010 – Beautiful Remake of a Classic!